Now that the holidays are almost here, you’re scrambling to find the perfect last-minute gift for everyone on your list. There’s your brother who hates presents of any kind, your sister-in-law who never has a nice thing to say about you, and the cousin that you haven’t seen in years. But this year there’s a new family member on your list: your child’s birthmother. What do you give someone who has given you the gift of parenthood? A piece of jewelry? A photo of your baby? A framed handprint? I’ve never been very good at making predictions. When it comes to foreseeing the future, I usually leave that for others to figure out. It could happen when you’re dropping in at a neighbor’s party. Or at a friend’s. Or at a family dinner. But trust me, it will happen. For most people, it’s no big deal. 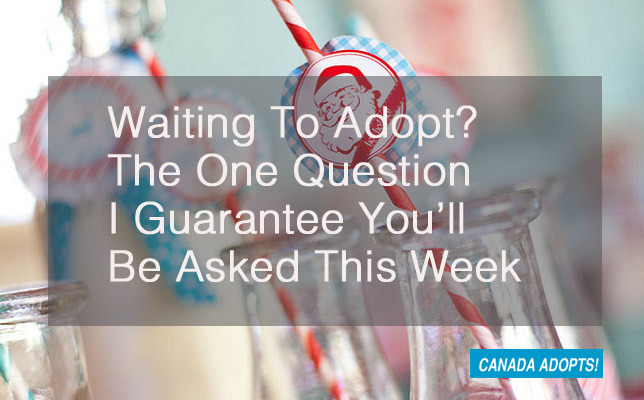 Just a normal question, right up there with “What’s your name?” and “What do you do?” But if you’re waiting to adopt after struggling to build your family, that little question could ruin your day, if not your entire holiday. I remember the first time I encountered it. It was a disaster. I froze, got flustered and couldn’t wait to flee the room. The holidays are almost here. But while other people are excited and looking forward to their arrival with breathless anticipation, you’re dreading them and looking back. To this time last year, to be exact. Remember how powerless you felt as you watched others celebrate the season with their children? It’s hard to explain what adoption is to people who have never experienced it. And it’s equally hard to explain it to those who have. No matter who you speak to, whether it be an adoptive parent, a family hoping to adopt, a birthparent or an adoptee, everyone has a different way of looking at it. If you visited our Facebook page last month, you’ll know exactly what I mean. Everyone’s adoption experience is different. And so last month, as we do every year during National Adoption Month as part a series called “30 Days 30 Questions,” we wanted to find out what kind of experience you’ve had. Every day for 30 days we posted a different question on our Facebook page that tapped into your innermost thoughts and feelings. 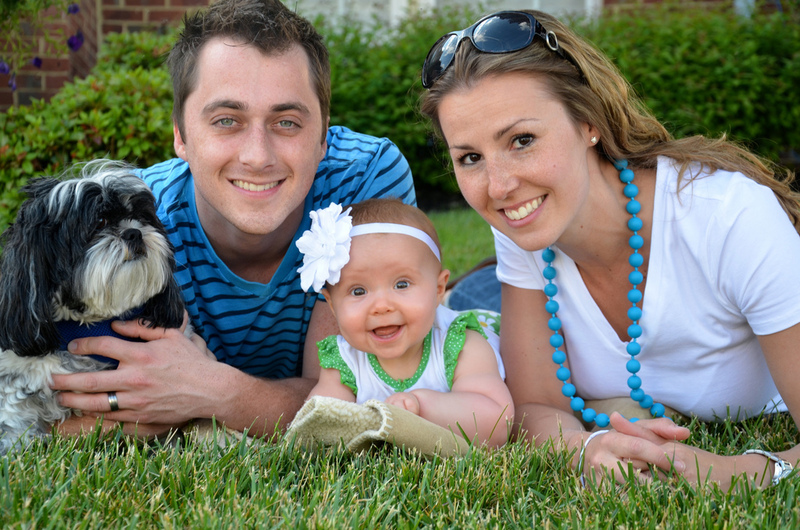 What do you think is the biggest misconceptions about adoption? What was your biggest fear? What was the turning point in your journey? How has adoption changed your life and the way that you look at the world? We got a ton of great responses — from all members of the adoption triad: adoptive parents, waiting adoptive parents, birthparents, and adoptees.